Chloe Wright has failed at business and love. In debt and out of time, she needs to sell the dilapidated mill her father left her. If only the only interested buyer wasn’t Ted Lincoln, her childhood crush. Abandoned as a child, Noelle Wright finally found her forever home one Christmas Eve. 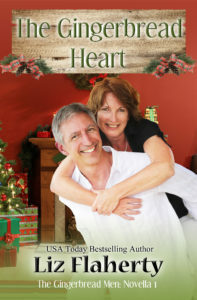 When the man who once broke her heart, single dad, David Parker asks her to help him give his daughters a loving Christmas, she forgets how to hold back. Marnie Wright has spent her life doing the expected. 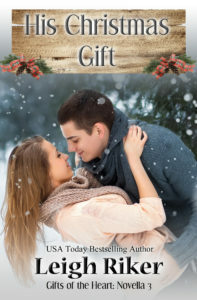 She’s ready to break free and see what life has to offer outside Christmas Town, but her long-time best friend Sam Collins has other ideas--like showing her everything she’s ever wanted--and needed--is right in front of her. 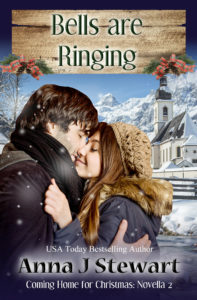 With high hopes and some misgivings, Ben Fisher has hired antique dealer Andrea Talbot to help him track down the perfect gift for his fire chief father—Christmas Town’s original fire bell. 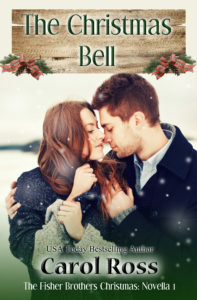 But searching for the bell alongside his former high school crush isn’t nearly as simple as Ben anticipates, and neither, he soon discovers, is his relationship with Andrea. High school sweethearts Josh and Ivy Fisher are keeping their plans to divorce secret until after Christmas. 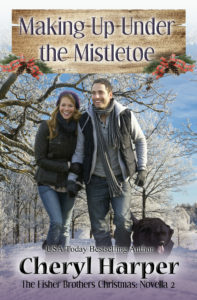 Each is certain making the break is the only way to be happy...until they meet a dog named Dash and spend some time under the mistletoe. Julianna Kramer is determined to get back on her feet after dropping out of medical school, but it’s hard to find her confidence when she needs saving every five minutes. Firefighter Rick Fisher wants to be captain, and it's important to him that he earn the position on merit, not because he's the son of the chief. Dedicated to the job, he's made little time for anything else until Julianna makes him realizes he wants more out of life - someone to share it with. 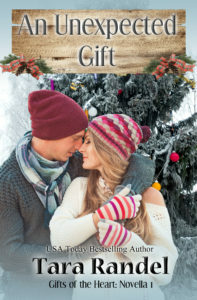 Gift shop manager Faith Sullivan is resigned to never leaving Christmas Town, until world-traveler Drew Montgomery walks into her life. 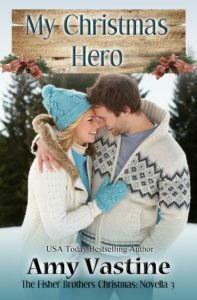 Together they search for Drew’s past, but will the quest lead them to love? 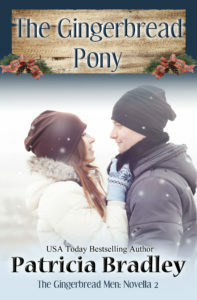 Hope Sullivan left Christmas Town and never looked back, determined to pursue her own dreams. 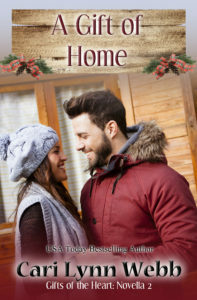 But a long holiday weekend with her one-time high school crush Christopher Hayes left her with more than just hometown memories...a son who now needs his father. 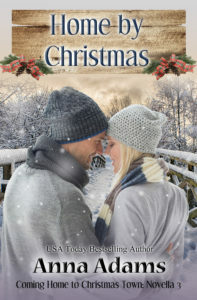 After a scandal years ago, Park ranger Brady Sullivan left town, but now he's back and would-be writer Cara Crawford could use his help with her Christmas tree lot. Too bad she still blames him for what happened then--and has never gotten over Brady. 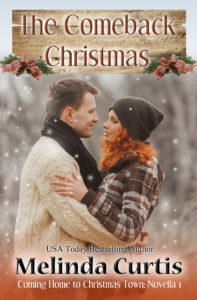 With an opportunity to start over at a top speech clinic in Texas, Amy Logan can finally leave Christmas Town and her failed dreams behind. But can she turn her back on Mark Bradford--or his daughter, who hasn't spoken since her mother died? Draining her account and moving to the run-down cabin on her family's farm is the only way Lia Logan can save her animal shelter...and failure isn't an option. 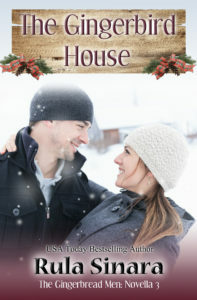 But the last thing she expects is to find a homeless carpenter and his son hiding out at the cabin. And when it comes to Quinn Weston...it may be her heart that needs saving.